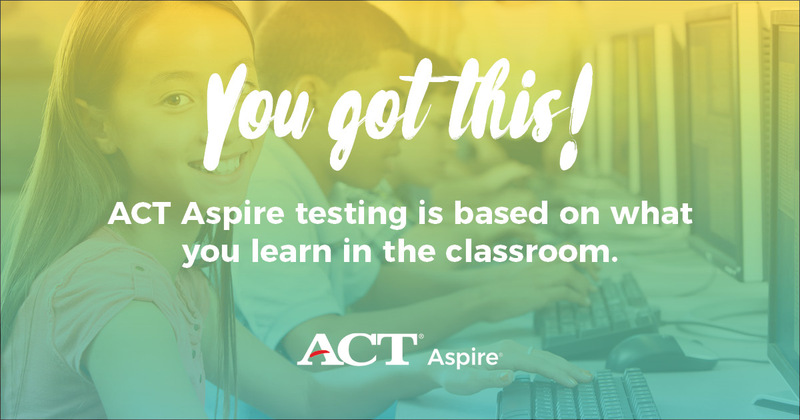 Share these resources with parents, students, and educators to communicate the benefits of ACT Aspire. 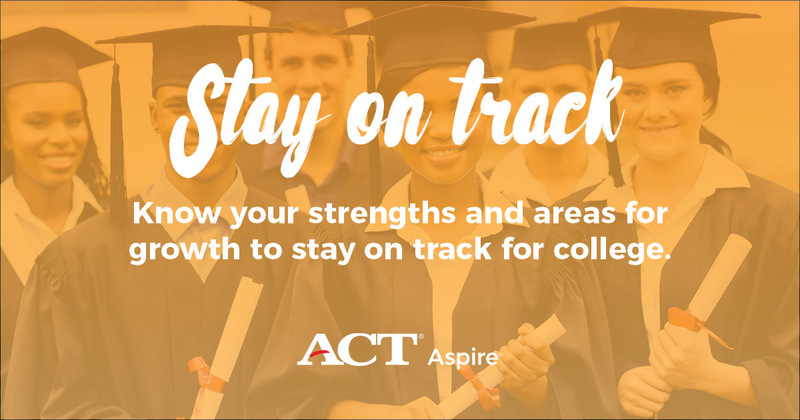 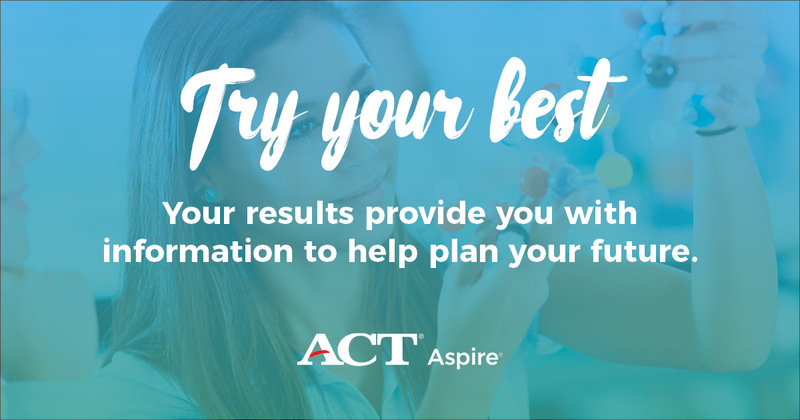 With ACT Aspire, you can determine whether your child is meeting key benchmarks all along the way so necessary steps can be taken to keep him or her on track. 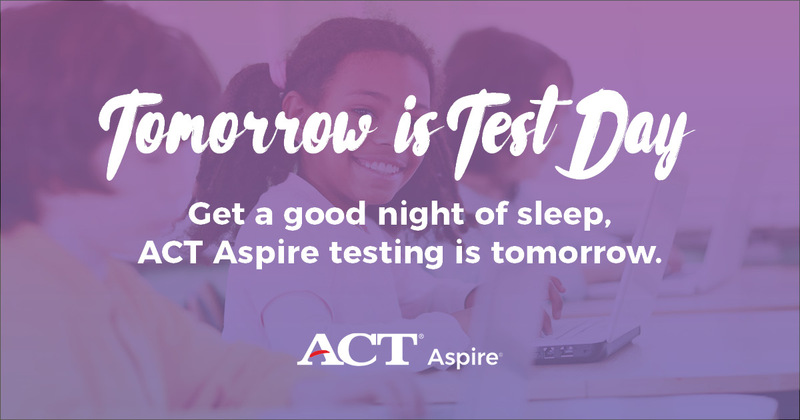 Use these images on your school or district social media channels.